Many ancient divination and fortune-telling systems have been preserved to modern times through the centuries. They can help you get fast, detailed and accurate answers to your deepest, most important questions and provide thorough explanation on all situations of your life. Nowadays, with online oracles and fortune-telling it’s even easier – you don’t have to pay someone, you don’t need to travel far for a consultation. All you need is an internet connection and your intuition – the best mentor and teacher to ever exist! If you choose to follow and trust the rules and wisdom of the different divination methods and oracles, and combine it with your own intuition, you’ll find that they offer a powerful way to lift Fate’s curtain of mystery. With enough practice everyone can learn to follow the signs of the oracles, listen to their inner guide – intuition, and foretell the future. In this section we have collected various card readings and fortune-telling methods (mainly Gypsy Card readings) from different cultures and times, which will help you improve your intuition, strengthen your relationships, boost your confidence and achieve your goals with ease. 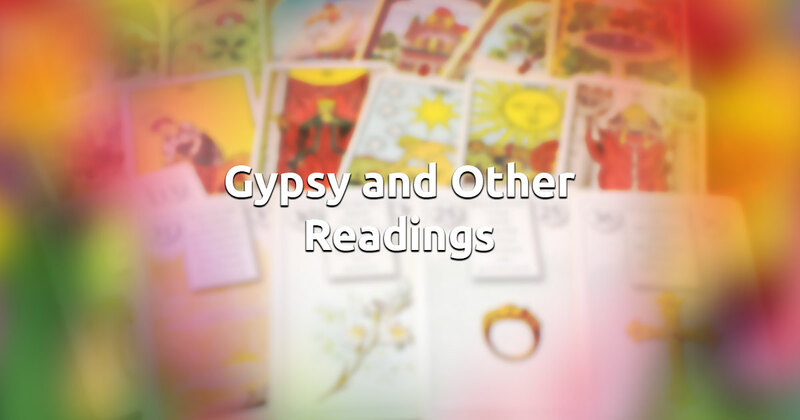 Fortune-telling with Gypsy card spreads is fun and easy. 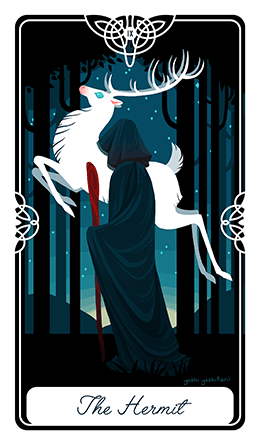 They’re very similar to Tarot Card readings, but oftentimes offer greater precision, as the cards don’t hold a particular suit. Instead each one supplies an image or situation, which can provide you with better clues about the resolution of a problem or give you directions to answering your questions. These pictures will provoke your intuition, feelings and memories in your heart and mind. The Gypsy cards have the potential to guide your sensitivity and perception in a new, better direction. Enjoy!